Increase traffic and leads by improving a variety of marketing assets. A solid inbound marketing strategy takes work but how much more work will it take to tip the scale? If you increase your blogging frequency from once a month to twice a week, what impact will you see? 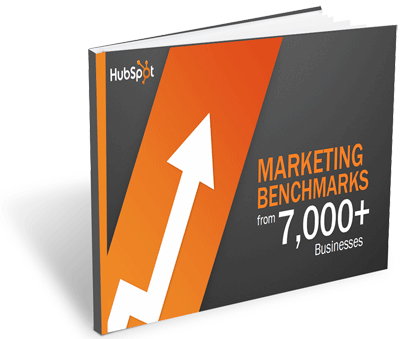 Pertinent questions, like these and more, are answered in our latest study based on real results from HubSpot’s 7,000 customers. This report will dive into how you can increase both traffic and leads by improving a variety of different marketing assets -- web pages, blogging, landing pages, Twitter and more. Learn what you need to do to get the results you need. Download your free copy now by filling out the form to the right!